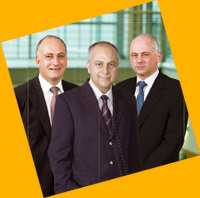 Director of various companies in the MTN Group. Director of Afrisam (Holcim SA). Nozipho was a deputy director-general in the Department of Foreign Affairs. She was South Africa’s ambassador to Switzerland from 2001 to 2005. She has also served on the boards of, among others, FirstRand Insurance (Momentum) and Southern Life Insurance Companies. 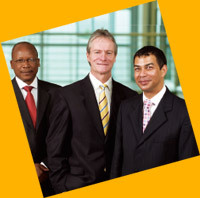 Director of Absa Group Ltd.
Shauket has over 31 years’ experience in accounting, auditing, consulting and advisory work. In 1999, he was appointed as Auditor-General of South Africa for a seven‑year term which ended in November 2006. Trustee of the Chartered Accountants Medical Aid Fund. 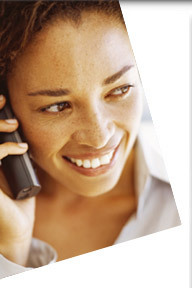 telecommunications industries. He was awarded HR Practitioner of the Year in 2003 by the Institute of People Management. Karel started his career at Telkom SA Ltd. Subsequently, he held executive positions at Elex Electronic Ltd and Multichoice, where he was instrumental in the start-up of MTN in 1994. 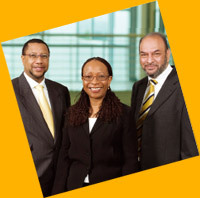 He served as CEO of MTN Nigeria during the first year of its start‑up phase. Director on the boards of all MENA region operations and Lonestar Liberia. Jamal was an executive director of Investcom LLC, which he joined in 1996 as operations director. Prior to that he was director of IT at FTML (a subsidiary of France Telecom), operating in Lebanon. Director on the boards of all SEA region operations. Tim has over 30 years’ experience in the global telecommunications industry. He was the vice president for Western Europe at France Telecom. Prior to that he held executive positions at Orange, France Telecom and Cable & Wireless in Africa and Middle East, Australia and Europe. Khumo was head of direct investments and a member of the executive committee of Investec’s South African operations. He was previously a member of Investec’s corporate finance division. Director of Tiger Brands Limited. worked for Unilever (UK) for six years. Director on the boards of all WECA region operations. Malaysia, responsible for international strategy and involved in the rapid growth of investments in Sri Lanka, a, Bangladesh and Cambodia. *Profiles of these executives appear on the directorate pages of this report.